Ever since twitter starts creating the hashtag(#) on their site, it becomes one of the most useful elements used to drive traffic to their website. Companies, marketers and even personal bloggers used hashtag to boosts up their traffic. Still, a lot of people keep asking what is a hashtag and how to use it? So that leads me to write a post about this little bad boy today. It is just a little pound (#) sign used to identify messages on a specific topic. For example, if you type #SEO in twitter search you can find all the tweets that related to SEO. Similar on your website, if you would like to be linked your web pages that are also mentioned in a hashtag topics, simply add a keyword along with a # sign on your page then people can easily find your page once they search with the particular hashtag keyword. Use hashtag for your post as many as possible. You can specify your hashtag better by adding a descriptions, a date or a location to distinguish from the others. Avoid using a long hashtag, it is recommended to use two to three words at most to help your readers remember better. Capitalize the first letter of each word in your hashtag can also make it easier to read. Adding a picture along with your hashtag to make it more eye-catching and to encourage people to click on it. To a little analyze about your followers. There are many tools which can help to scan your follower’s list based on their activeness. Tweet in the peak hours from your follower’s list to get a better participation. Again, content is always the king when it comes to blogging. Good quality content is always the key of getting descent traffic to your site. Also, adding images, videos, links and infographics can make your post even more catchy and can increase the visual impact. Mention people that can help to improve the quality of information you hashtag-ing. By mentioning or tagging can let the users know about your hashtag. They can also invite others who has similar interests to participate. 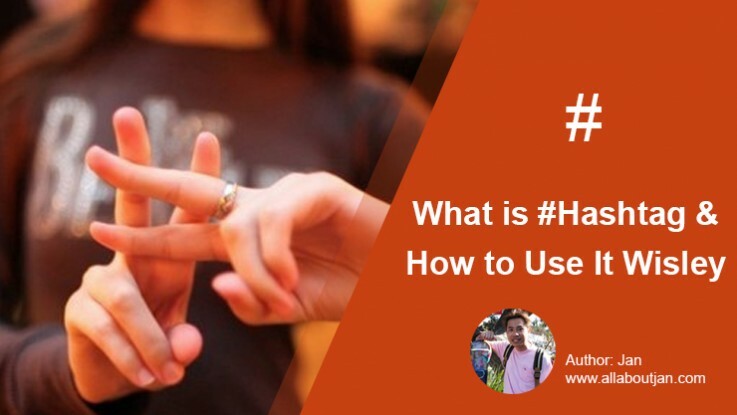 Always provides a link along with a #hashtag that can bring the readers to your website and this is exactly the point of writing this post, to bring traffic to your website using #hashtag. Why Google Bots Not Crawling/Indexing My Site?